Do you want mushrooms with that? The Notes from Nature project has recently added some content from the Macrofungi Collection Consortium. 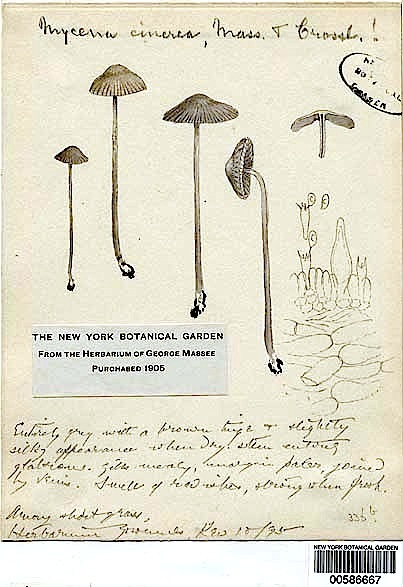 The consortium is a partnership of 35 institutions across the U.S that collectively will digitize about 1.5 millions specimens of macrofungi (mushrooms and other fungi) thah have been collected over the last 150 years. Read more about this on the Notes from Nature blog, and keep up-to-date with all Notes from Nature news by liking it on Facebook, and following on Twitter and Google+.